Stacking the Shelves is a weekly meme hosted by Tynga where we share books we’ve bought this week. Find out more and join in here! Hi lovely readers! As you may have seen on the blog the other day, I went to a bookish party the other night. At that party, I got given an awesome book that I’m reading right now! Alongside this book, I also found a second-hand read this week. Martha can tell things about a person just by touching their clothes, as if their emotions and memories have been absorbed into the material. It started the day she fell from the tree at her grandma’s cabin and became blind in one eye. 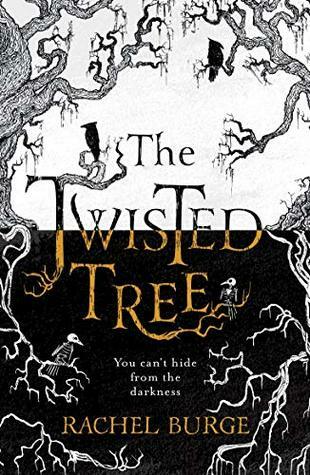 Determined to understand her strange ability, Martha sets off to visit her grandmother, Mormor – only to discover Mormor is dead, a peculiar boy is in her cabin and a terrifying creature is on the loose. This is the intriguing book I was given the other night! I’m reading it now and it’s definitely the perfect time of year. I also found this book secondhand recently. 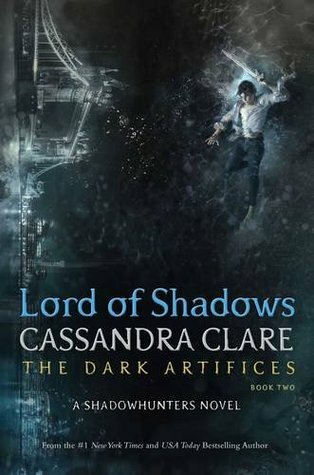 I kept looking out for this but it’s so hard to find the right size as I have a big copy of Lady Midnight! I thought it would be best to make sure I got the right edition in person, so when I found a mint condition one for only £2.95 in a secondhand shop, I hit the jackpot. Did you buy any books this week?